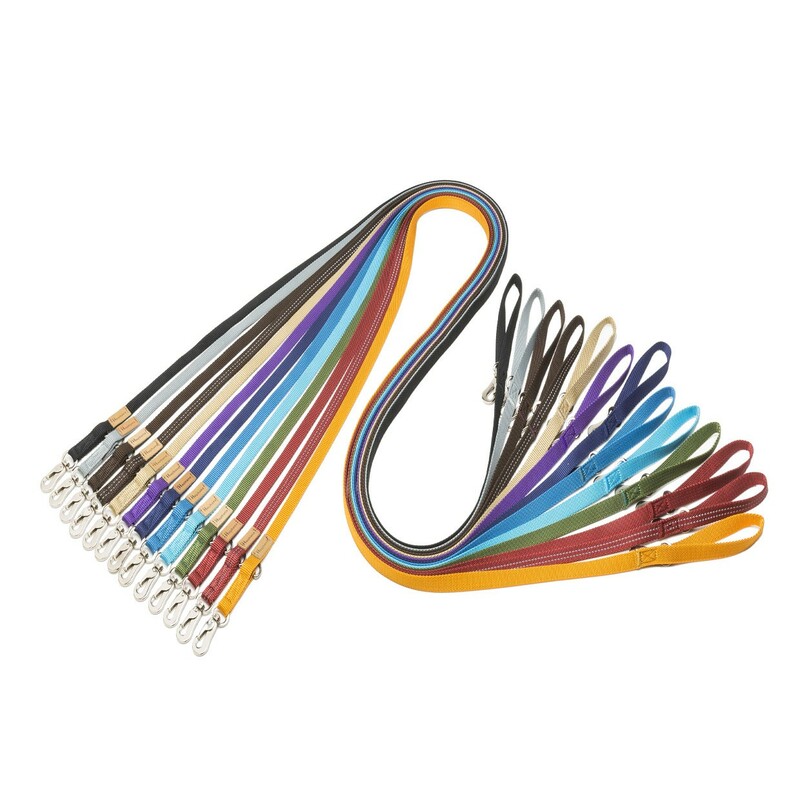 Haqihana leads are made of high quality webbing is made of high-tenacity spun-died nylon-6 which guarantees colour homogeneity and resistance. 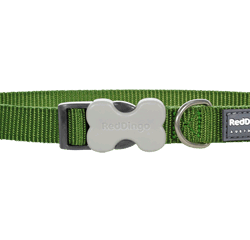 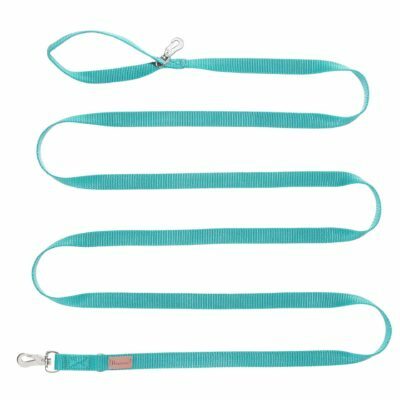 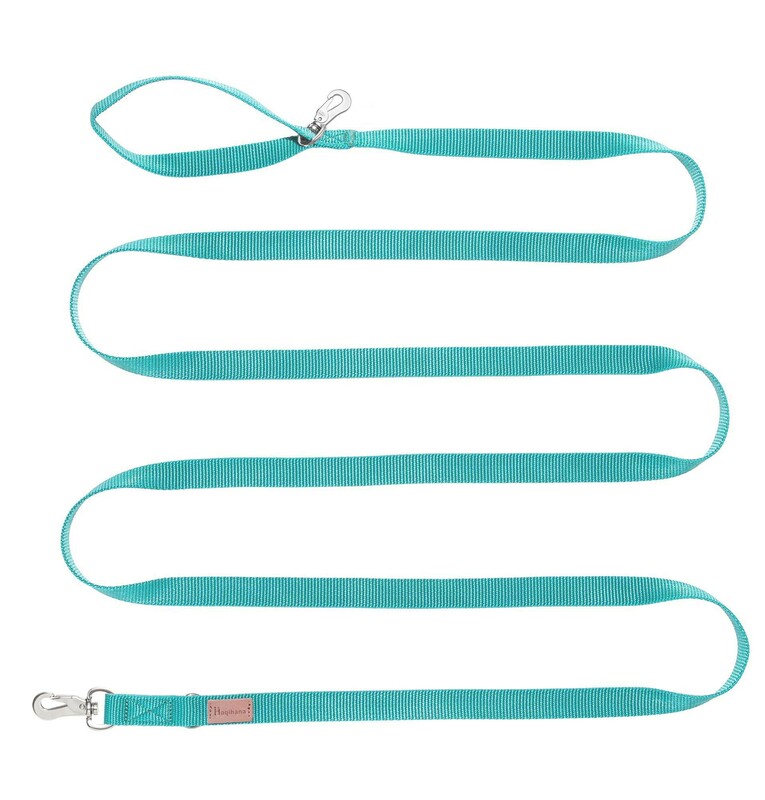 They are light and portable and the design features a double clip and a loop on one end to easily and securely halve the length of the leash. 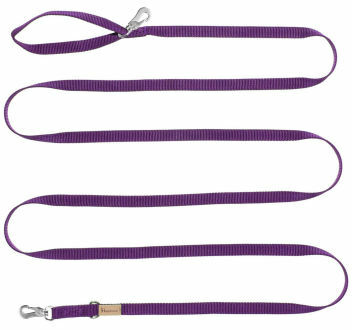 Comes in a variety of colours and three sizes. 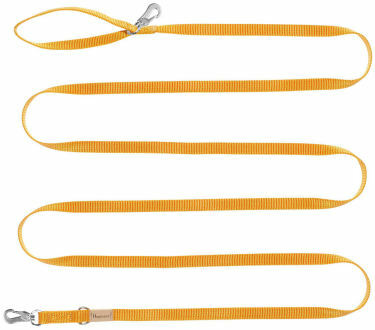 2 metres long – light and suitable for leisure walks. 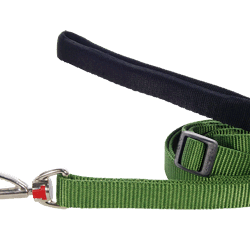 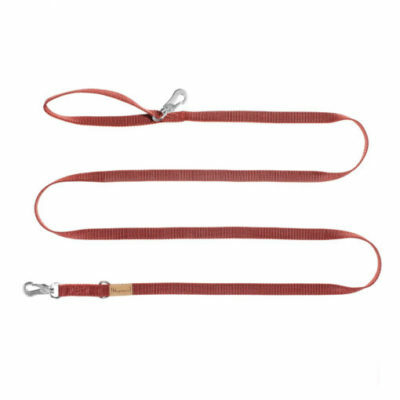 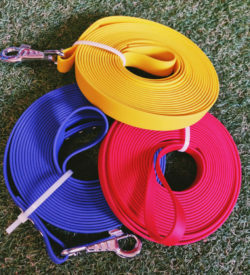 5 metres long line – excellent for training or for when your dog cannot be let loose but needs more freedom than a traditional leash would allow. 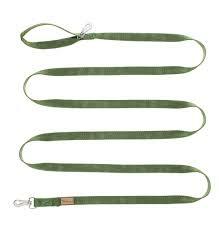 The long line does not have a clip on the handle.